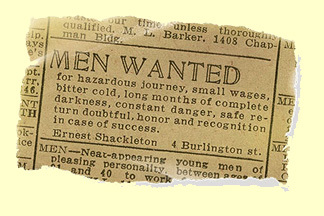 The invitation to join the Jesus movement in changing the world sounds kind of similar to this advert “claimed” to be placed by Ernest Shackleton. The obvious difference between the so-called Shackleton ad and the invitation from Jesus to join his mission of changing the world is that Jesus invites women and men equally to the mission. The other difference is that there most likely will not be recognition in the worldly sense but lives shall surely be impacted by God’s love and compassion in action. If you are an young adult who understands your spiritual journey as synonymous with loving, compassionate service in the world, consider the following possibilities. ELCA-affiliated camps and retreat centers (full-time and year-round positions): Find opportunities to serve throughout the year in outdoor ministries and camps, urban settings and border sites, many especially attractive to youth and young adults. Holden Village (year-long or shorter): Each year Holden Village, a Lutheran center for renewal in Washington state’s Cascade Mountains, operates through the efforts of more than four hundred volunteers who serve as its staff. 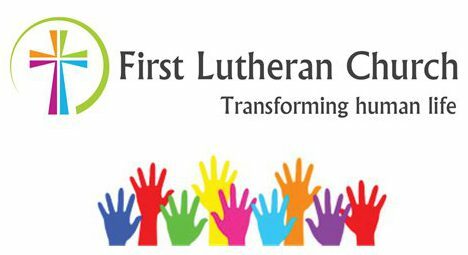 Lutheran Volunteer Corps: Communities of four to seven volunteers share meals, household responsibilities, daily struggles, faith discussions and good times that are essential to strong families, neighborhoods, cities, and to a peaceful world. Urban Servant Corps: Urban Servant Corps is a one-year, full-time Lutheran volunteer program involved in ministries serving inner-city Denver. Border Servant Corps: Border Servant Corps seeks to provide an opportunity for volunteers to work for justice, serve their neighbor, and walk humbly with their God by serving in full-time volunteer positions on the U.S./México border.